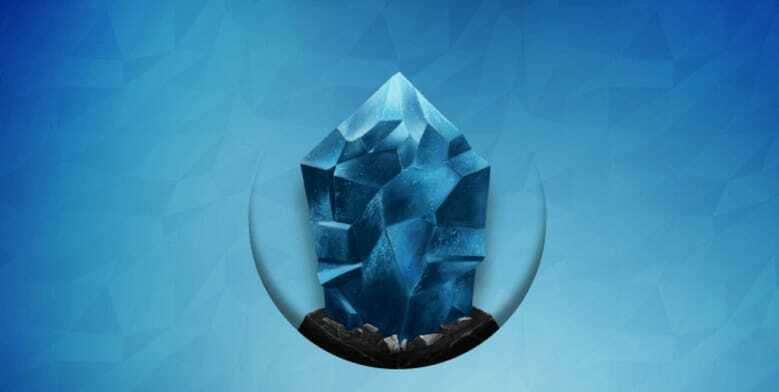 Going past many days of very strict yet constant testing the team launches the very important Lisk Core 1.0 to the Main Network. With its SDK or SideChain Dev Kit scalable blockchain apps are made available for creation. On top of all that, users can deploy their token on the net.